3. It will prompt you for a password(Don’t worry if you don’t see when u type , just key in ur Mac password and hit enter . 4. 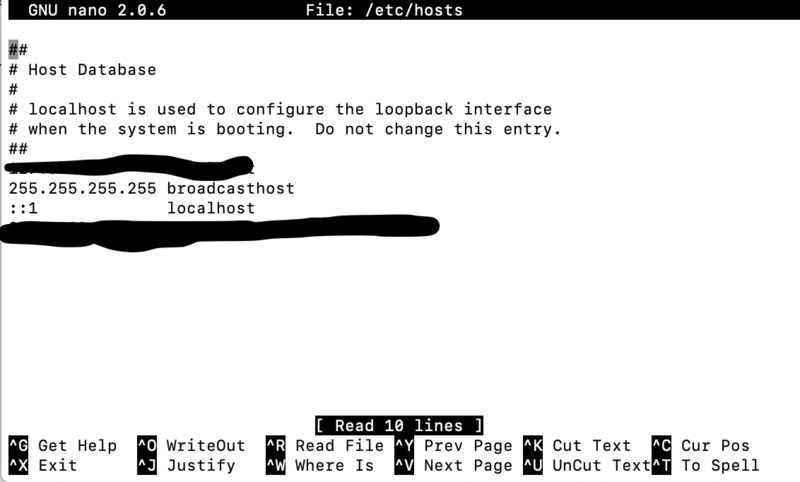 You will see a screen like below which is basically your /etc/hosts file open for edit. Nice add for our Mac people. Not me, windows all the way. Just a random comment – there is a lot of white space in your first picture. It does seem a bit cumbersome to use a Mac. Another vote for windows. BTW – this is really going to help me. I know of a lot of internal customers that do use Macs and switch to windows pc for SAP. Wrong tags and misleading titel. NWBC/SAP Business Client and WDA are not envolved here. Either Client nor UI technology are supported an Mac. Sandra – I meant NWBC thin client ..which opens on browser(tcode NWBC) . So I am not sure about your comment when u said wrong tags , if you could clarify . thanks. I am so very fucused on the SAP Business Client Desktop version. There should be a tag NWBC for HTML.